Security practitioners in management positions have long recognised the need for their abilities to be understood clearly by employers. This requirement has manifested itself in a huge variety of Associations, Guilds and Institutes where security practitioners signpost their ‘professionalism’. There has been an increase in the range and nature of academic and vocational security related qualifications. Inevitably the mix of qualifications, experience and professional affiliations has confused employers. It is difficult to compare an ex senior Police Officer who has no commercial experience, an ex Warrant Officer with ten years as an in-house Security Manager and a graduate with 20 years experience as a Regional Security Manager. Employers, and in particular, human resources departments need to be made aware of the values of and potential benefits inherent in employing professionally qualified security staff. 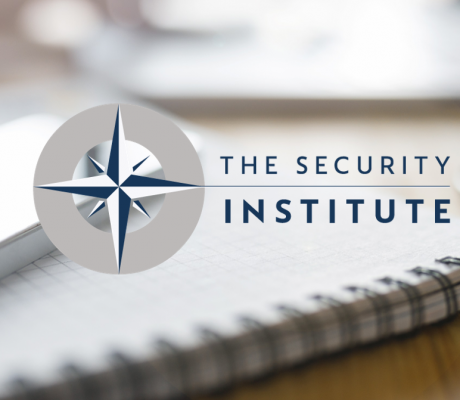 The Security Institute provides a programme that addresses the issue of professional validation for security professionals. 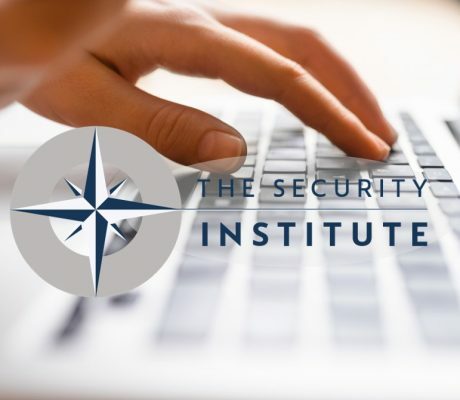 The programme is designed to assess security management experience, academic qualifications, vocational qualifications and contributions to the security profession. It establishes an independent professional validation board, which will validate applications made by individuals seeking to attain a grading in the Security Institute.